What will this election’s October Surprise be? According to Mike Rogers, the House Intelligence Chairman, it could be an Israeli attack on Iran’s nuclear capabilities. Rogers was speaking to a breakfast group organized by The Hill, where he was asked point blank by the moderator, A.B. Stoddard, about the likelihood of such an event. The Chairman had just returned from the Middle East and had been briefed by the highest levels of the Israeli government. For Israel, the idea of allowing the Iranians, whose stated policy is to wipe the Jewish State of the map, a nuclear weapon is unacceptable. For the Obama Administration, there seems to be a good deal more leeway. One thing we know for certain is that the Israelis don’t believe that the Obama Administration has their back. They also believe that Team Obama has engaged in systematic campaign of leaks to put the Israeli government in a box, to make it more difficult for them to take care of their national security needs. Ambassador Mark Green, the former Member of Congress, made an important point during the panel discussion. He quoted one of his old International Relations professors in saying that the worst thing a super power like the United States can be is mysterious when it comes its intentions. The whole international foreign policy system needs the stability that comes from America acting with clarity and purpose. When the world knows exactly what America will do in a given situation, then it knows what its role is supposed to be. When ambiguity rules, chaos reigns. That is the situation we face with Israel and Iran. Nobody knows exactly how the Americans will react should Israel decide to move forward on an attack on Iran’s nuclear capabilities. Will the President support the Israelis? Will the President condemn them? Will we work together or at cross-purposes? Nobody really knows, which raises the stakes in an October Surprise. Can the Israelis wait until the election? 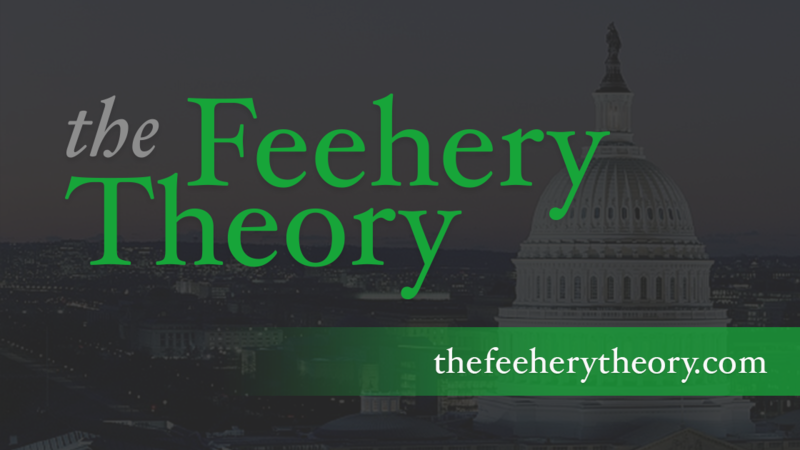 They would like to, because they don’t necessarily want to do anything to make it easier for the President to win reelection. 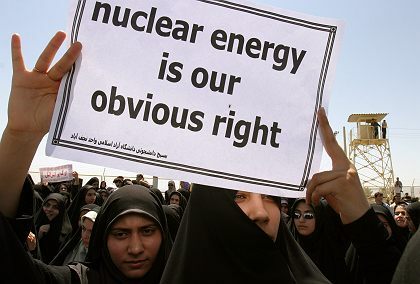 But they don’t necessarily want to wait so long to make it impossible to turn back the clock on Iran’s nuclear program. How does a war in the Middle East play for the President? That too is hard to predict. It would immediately increase gas prices, which can’t be good. Traditionally, when the nation goes to war, though, it brings America together, helping the President’s popularity. But if the President does not move to support Israel, and America stays out of the conflict, it not at all easy to predict how that would play out. Israel is one of our closest allies, but America is sick and tired of war. It could be disaster for the President or it could play well for him. These are some the questions that sprang from the discussion hosted by The Hill this morning. A lot can happen between now and November, including a big-time October Surprise.